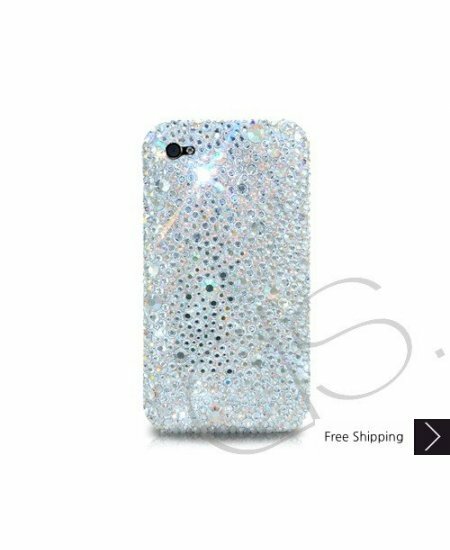 Tear Drops Bling Swarovski Crystal iPhone XS and MAX iPhone XR Case is handcrafted which make this the most luxury and prestige product. Every single pattern is a collaboration between our designers and craftsman. You will not find an identical case as yours even for the same pattern as they are all hand made. This case is beautiful ! I'm in love with it ! I just got it today so idk if the gems fall out or not yet . It's Just PERFECT! BEAUTIRUL!!! GEORGOUS!!! Love The Look & Case. They are Truly Beautiful!!! It is very. very durable. I've had numerous comments about it and 'where' to purchase it. so I've given your website to all of my colleagues. here in the legal department. Can't say the name of the company. but they are a huge corporation. and are globally. I was nervous ordering cases online at such a cheap price I thought it might be a scam. To my surprise my case came in and it is gorgeous! A case like this where I live would cost much more. I love the design and the pieces seem to be glued tightly on there. I'm able to put it in my purse with NO WORRIES!! I was very happy with this!! I got it within a week of getting my email saying it had shipped. The only problem I had was the case was missing some rhinestones. but that is probably from the heat and shipping!